In the aftermath of Hurricane Irma, if a third-party vendor contacts you about repairs, think twice. Do not contract with a vendor without first carefully reading any contract they propose. 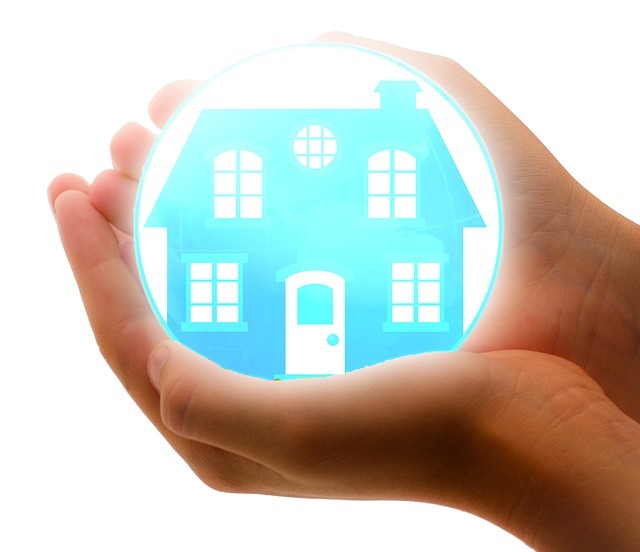 Please remember that the insurance companies can help you locate a reputable, licensed contractor for home repairs. Some contractors will ask policyholders to sign a form titled Assignment of Benefits (AOB). These documents can give control of some or all of a claim to the contractor. In some cases, if you sign an AOB you no longer have the right to receive any payments from your insurance company, as such payments will now belong to the contractor. This may result in incomplete repairs; theft of insurance payouts or unlivable conditions in your home, and it will complicate, delay, reduce, and possibly result in denial of a claim settlement. Policyholders should carefully read and consider any AOB documents before signing AOB agreements. If presented with such a document, we encourage you to contact us before signing. It is recommended all claims be reported directly to the insurance company for faster turnaround. To better assist you, the carriers have 24-hour claim reporting services available online. This entry was posted in Uncategorized and tagged AOB, Assignment of Benefits, Homeowners Insurance, Hurricane Irma. Bookmark the permalink.